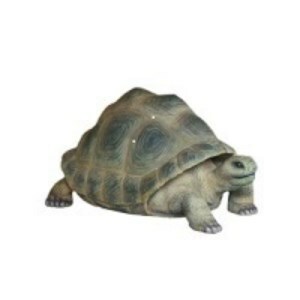 This turtle statue is very realistic looking and is made out of resin, a fiberglass material. 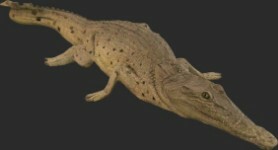 The approximate measurements are 4ft long, 30 inches wide, 26 inches high and weighs 29 pounds. 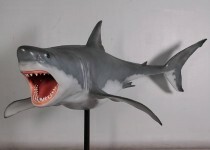 This statue can be used for all sorts of things, including themed parties, events, zoos, aquariums, etc. Butlers and Signs offers free standard shipping to the lower US, although other arrangements can be made! !